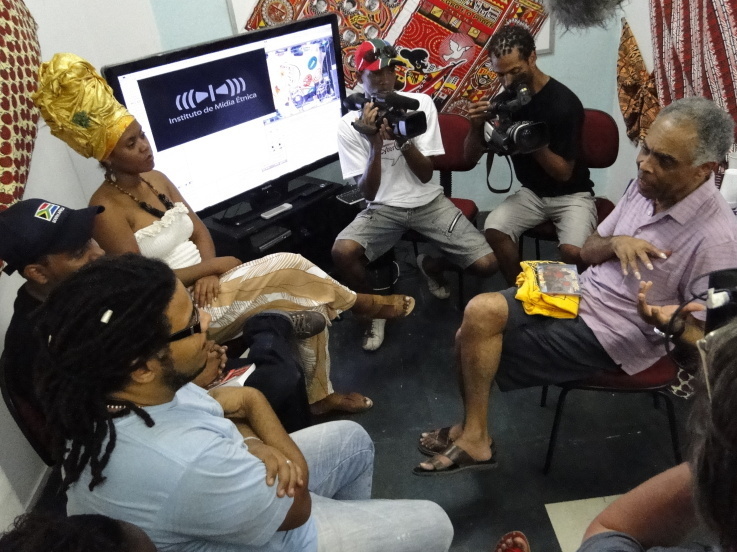 Instituto Mídia Étnica carries out projects that guarantee access to communication and technology for socially excluded groups, especially the Afro-Brazilian community. The institute has worked for 10 years developing projects in communications and civic engagement such as Correio Nagô, one of the largest portals of information and content distribution on black culture, receiving over 100,000 hits per month. The Correio Nagô project will create the first co-working space for low-income Afro-Brazilian entrepreneurs from Bahia, focusing specifically on the creative economy. In addition, the project aims to empower small businesses to utilize communications and technology to extend their reach and increase their return on investments.